She’s a wrestler by trade, so the outfit is understandable. 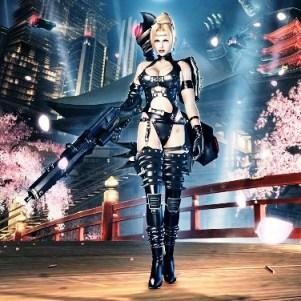 However, we couldn’t help but think of other examples of outfits in video games that might necessitate a bit more protection. 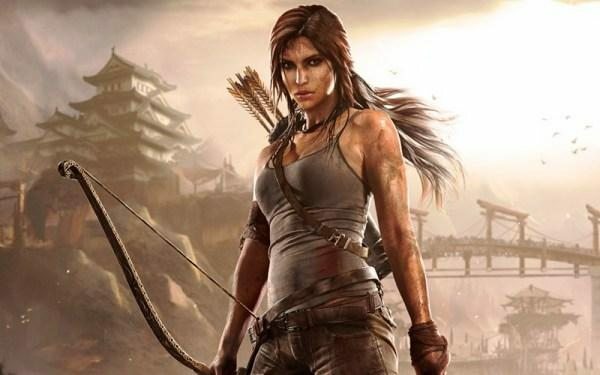 The original video game vixen, Lara Croft set the precedent for almost all female video game characters that followed. However, the outrageousness has been dialed waaaaay back in recent years, which bumps her down significantly. No pun intended.